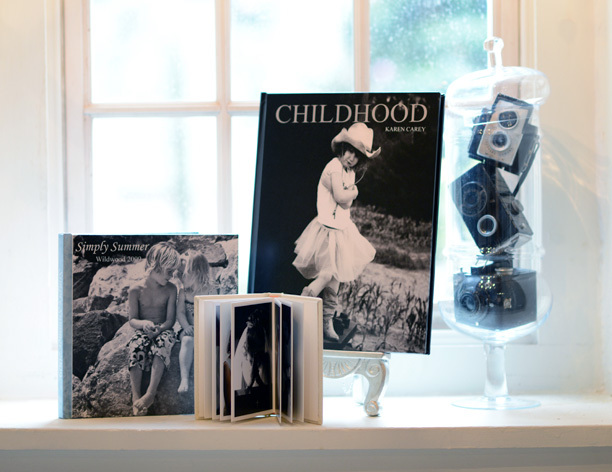 PHILADELPHIA BASED STUDIO SPECIALIZING IN CREATING FINE ART PORTRAITS AND ALBUMS CREATED BY HAND USING AN ARCHIVAL TRADITIONAL DARKROOM METHOD. 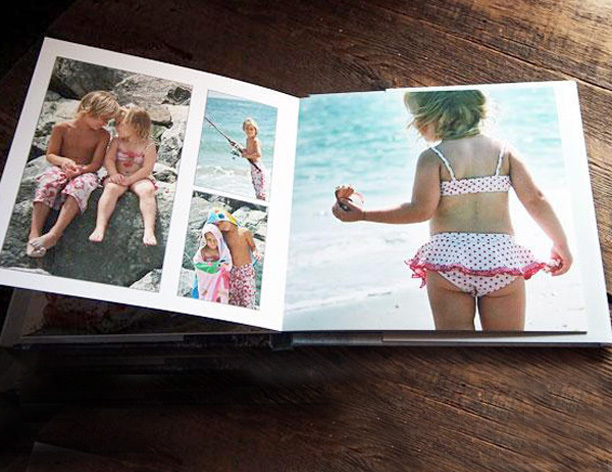 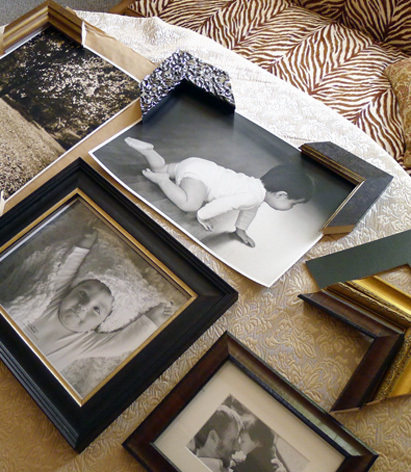 In a world where printed photographs are becoming antiquated, and little attention is given to their preservation and storage, our studio is committed to protecting your memories. 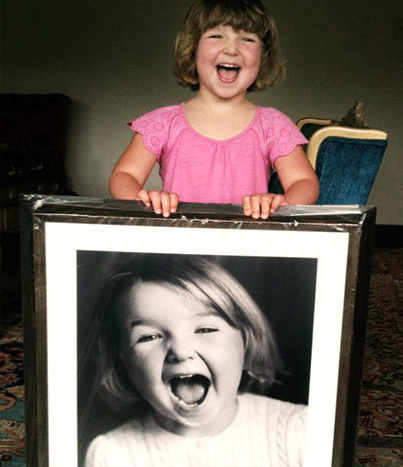 We are dedicated to creating poignant and powerful portraits, which we print by hand on the finest museum quality archival papers. 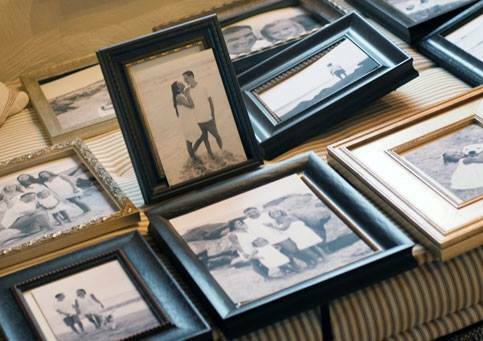 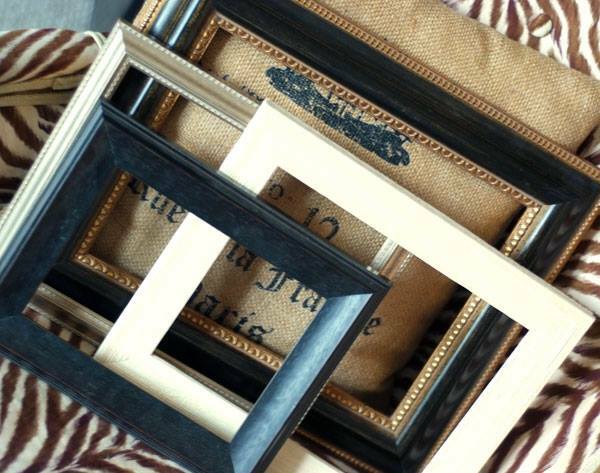 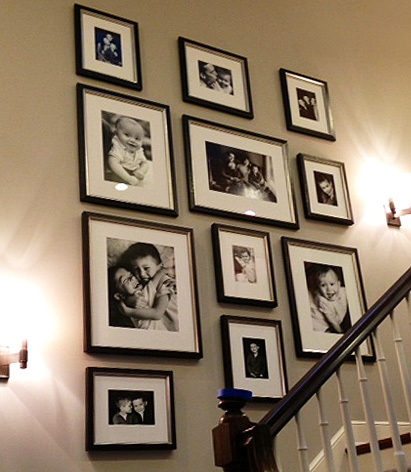 Your images are presented in exquisite frames, taking care to ensure that they are properly preserved and beautifully displayed throughout your home. 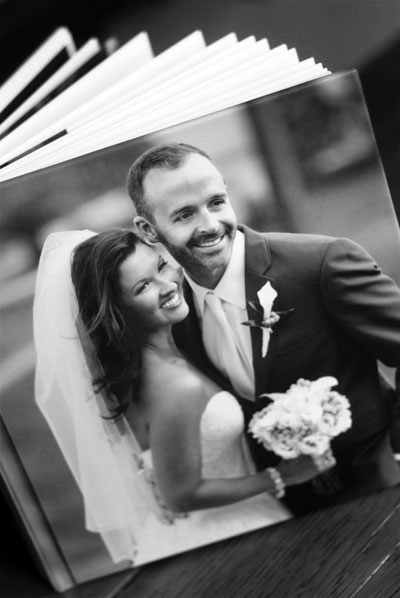 Our signature library bound albums are elegant and refined, created with attention to detail to compliment your portraits and befit any fine art collection.